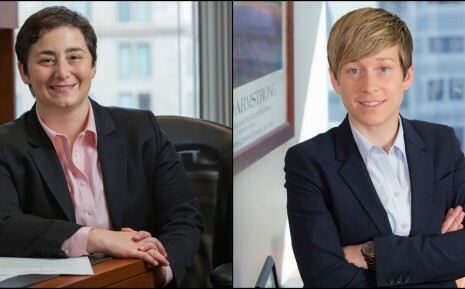 Congratulations to Ari Kristan and Laurie Bishop for being named Massachusetts Top Women Lawyers — Rising Stars, as published in April’s issue of Boston Magazine. Ari and Laurie were recognized for their successes and accomplishments in business and employment litigation. Click the link here (http://bit.ly/1qQ2dzy) to see the full list.